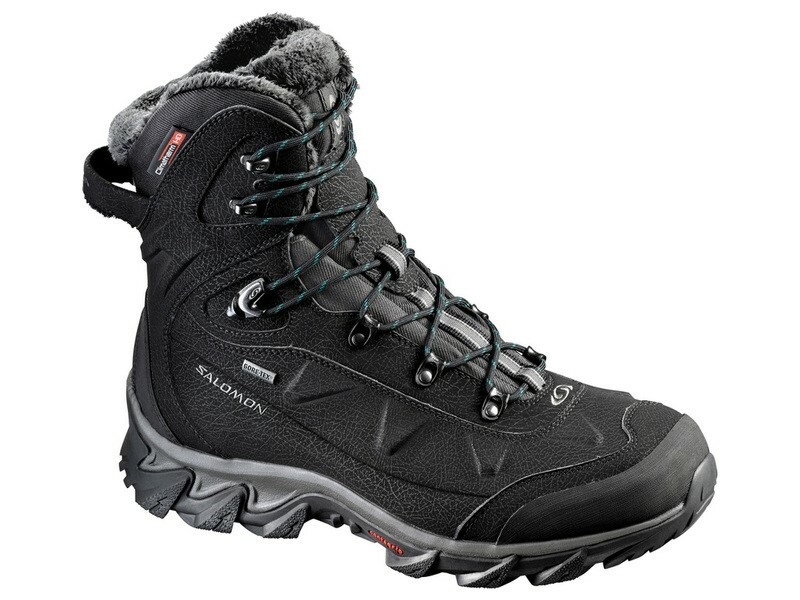 Salomon Nytro Gtx women winter boots - the Nytro Gtx is a women's boots with high-performance cold-weather insulation, and soft lining, GORE-TEX® membrane and a new 'grip sole. High performance cold-weather boot with GORE-TEX ® and a new aggressive sole design for excellent grip on ice and snow. This shoe you can certainly not down. Salomon shoes should be ordered a number bigger.